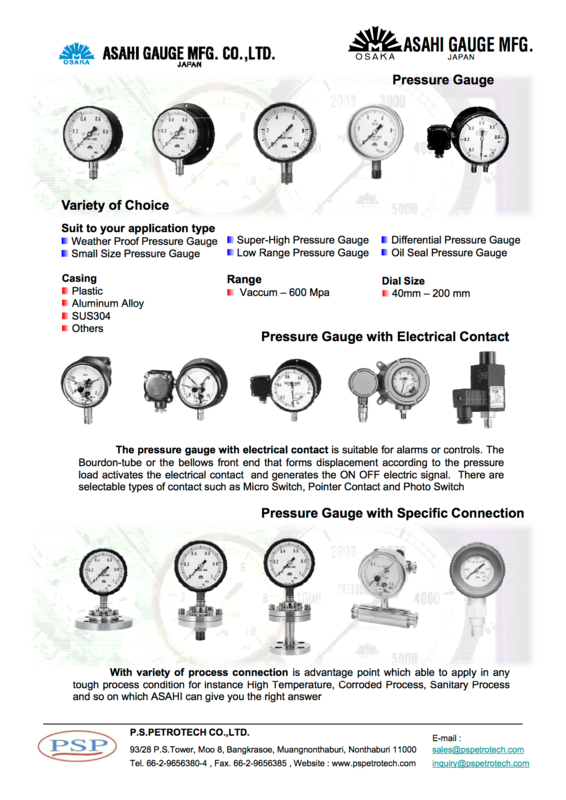 ASAHI GAUGE MFG. – P.S. 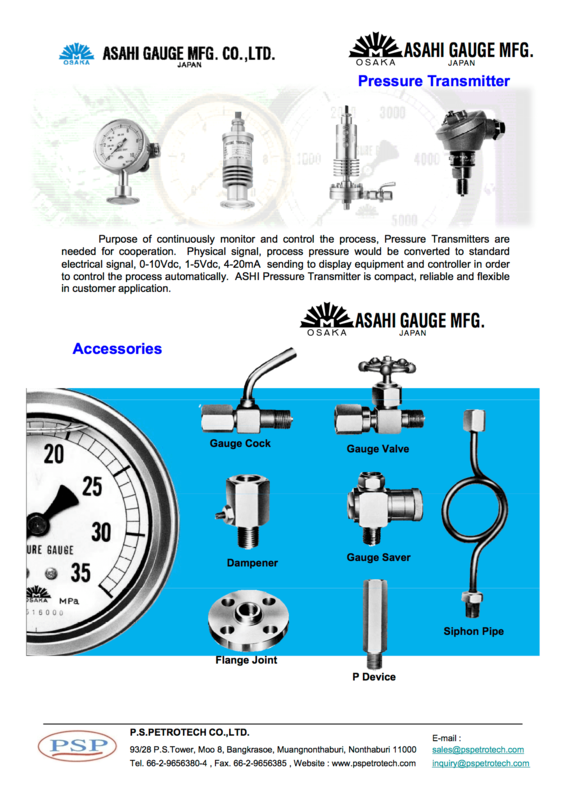 Petrotech Co., Ltd.
Home/Product/Pressure & Temperature/ASAHI GAUGE MFG.